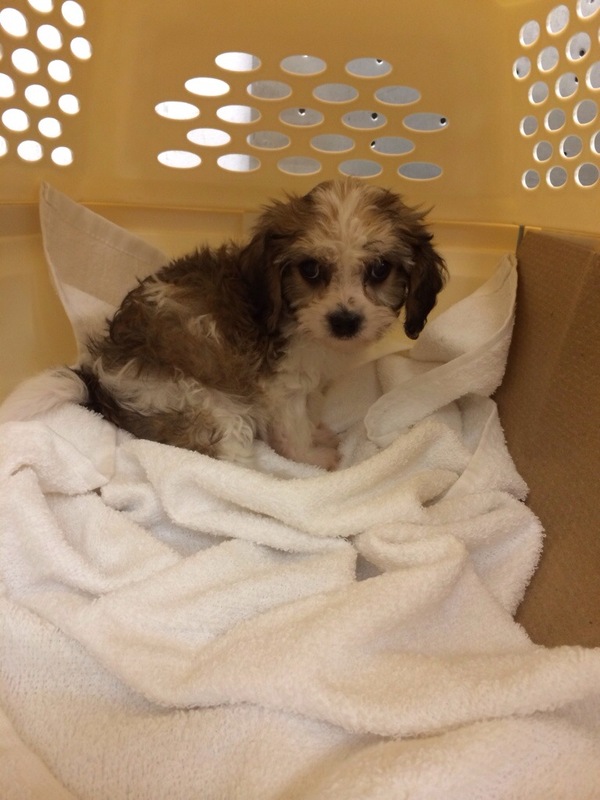 This week, 3 puppies went to their forever homes. 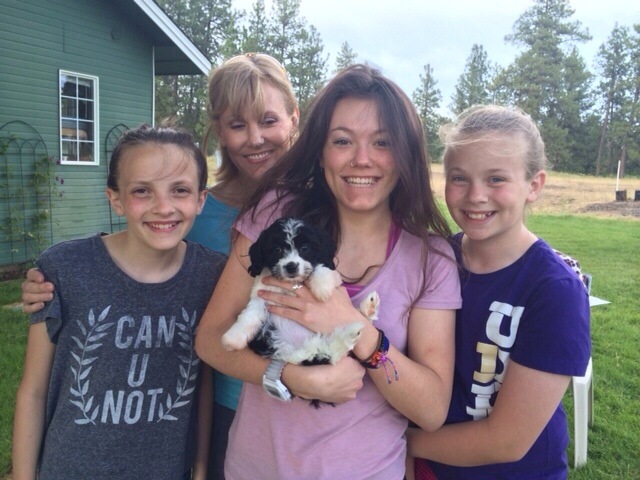 Oh what a happy day for puppy and family! Small sable/white female from Abbey’s litter. 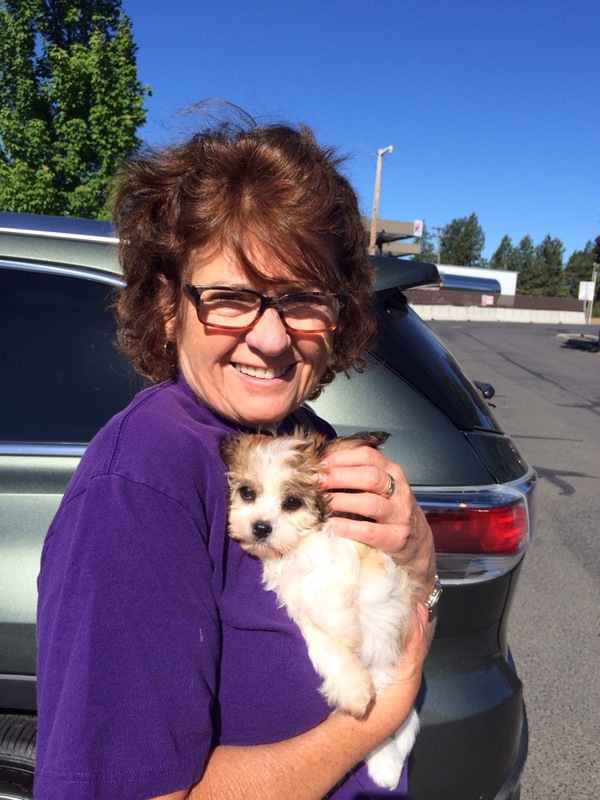 Sable/White female from Chantel’s litter flew to Sacramento with my mom! Black/White female from Roxy’s litter (raised by Paige)!! Oh my goodness! The Abby puppy snuggles just like Mickey. That little girl has her whole existence into that snuggle. So glad we are getting an Abby girl puppy too.